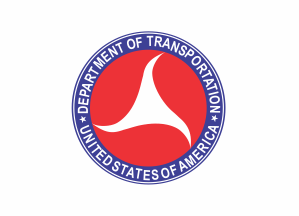 The United States Department of Transportation (DOT) is a federal Cabinet department of the United States government concerned with transportation. It was established by an act of Congress on October 15, 1966 and began operation on April 1, 1967. It is administered by the United States Secretary of Transportation. United States Department of Transportation Facts for Kids. Kiddle Encyclopedia.